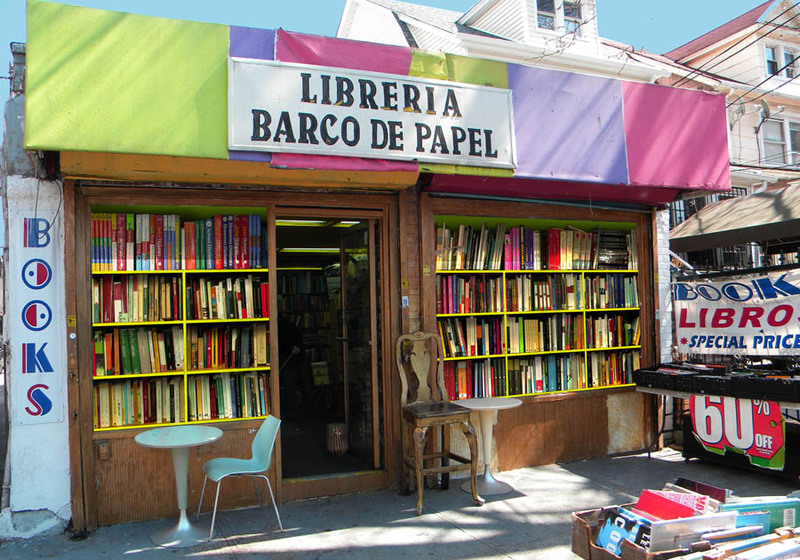 Jorge Viera is practically a celebrity amongst the millions of Spanish-speaking NYC residents. 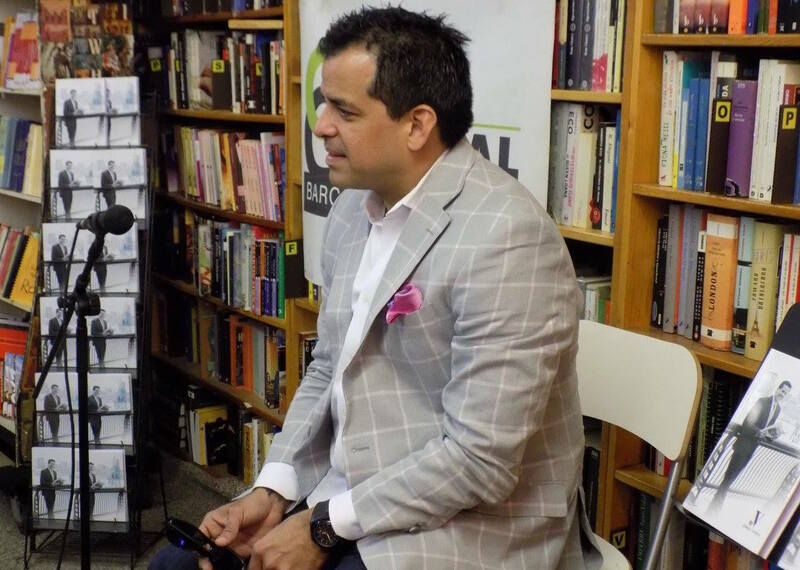 The charismatic Puerto Rican reporter began his TV journalism career from the bottom, to become the substitute anchor for legendary news reporter, Cuban Rafael Pineda, with whom three generations of Latin Americans grew up watching on the local Univision channel. Viera’s life is a combination of persistence and taking advantage of the opportunities that were afforded to him. These qualities have helped him overcome many obstacles. For example, Jorge did not study journalism. Instead, he studied hospitality and the first time he appeared on TV was when casually escorting a model. He then signed up to be on a television contest for bachelors on the Saturday evening Univision variety show, Sábado Gigante. He did not win the contest but rather, was offered a segment to host a popular program. He later set his sights towards Hollywood. He “wanted to be like Antonio Banderas,” and moved to Los Angeles, with the goal of being on the big screen, while working all sorts of side jobs to survive. He showed up to a casting but upon seeing that the other actors surrounding him were much more handsome and prepared, that dream ceased. During that time, he worked as a cabana boy at a pool in Beverly Hills. The business director suggested that Viera seek a chance to work with a Spanish language news channel, for Viera’s happy and spontaneous disposition could be to his advantage. Viera prepared a video demo and a fictitious resume, presenting it to Sandra Thomas, a Univision executive to whom he owes his career to. Thomas knew right away that his resume was a farce but she gave him a chance. Viera learned news casting and worked as a freelancer, covering the historic assault of Bank of America in Los Angeles in 1997, now known as the North Hollywood shootout. While Viera was covering the event live, the AK-47 bullets would bounce off the post that was right behind his back. His steadfastness during this coverage became an opportunity that changed the course of his career and his life. He was even featured in National Geographic. His audacity deserved a permanent post as reporter. He later worked as a correspondent and afterwards, his efforts earned him 5 Gold Mike Awards, which is sponsored by the Radio & Television News Association of Southern California. 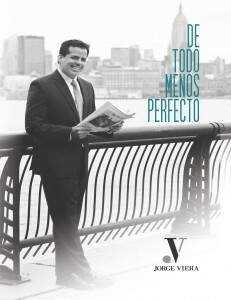 Viera’s book Todo Menos Perfecto/Everything But Perfect is a collection of his life experiences and mischievousness through his professional career in a very down-to-earth manner, his happy and humorous style ever present through the written word, the same style that sets him apart as a news reporter. In Todo Menos Perfecto, Viera manifests his dedication and integrity that he has demonstrated in his career and in his life. In his story, he speaks of the reality behind the news, in a frank and clear manner. The book grabs the reader with its humor from the very beginning, redacting that one must laugh at one’s own virtues and defects. The lessons he imparts are not only central for those dedicated to journalism but also that this medium is used to transmit the message of perseverance, “if I was able to do it, you can do it better,” said Viera, who hopes to become a motivational speaker for youth. The book was published by EDP Editorial of the University of Puerto Rico. All proceeds from book sales will be used to fund scholarships for the Fundación Universitaria Aníbal Nieves Nieves (FUANNI) of the same university. 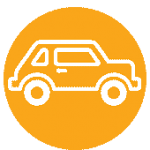 The foundation helps students with financial needs. At the presentation of his book De Todo Menos Perfecto at Centro Cultural Barco de Papel, Viera did a quick run-through of his life, answered a few questions for those who attended, making everyone laugh with his jokes and inspirational words. Photos of the event on our Facebook page.